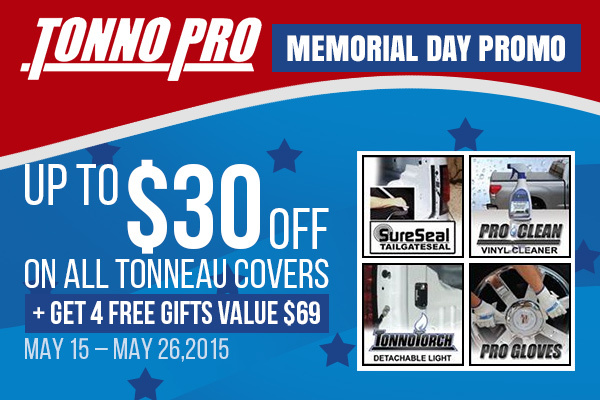 Incredible Memorial Day Promo from Tonno Pro! 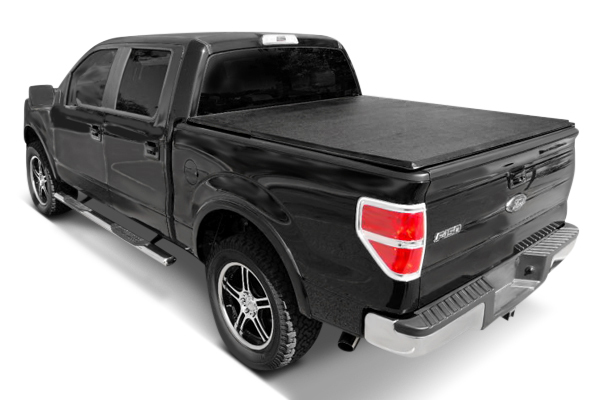 - Ford F150 Forums - Ford F-Series Truck Community. 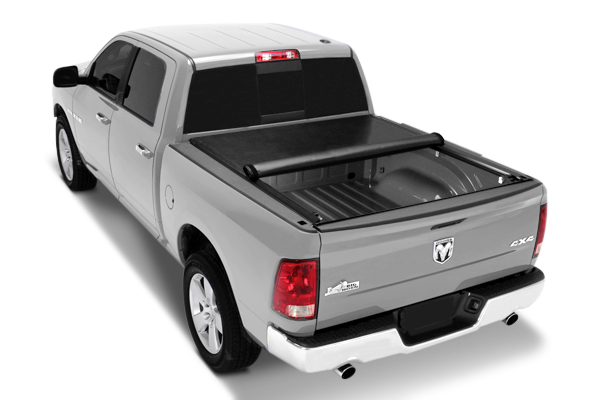 Don't miss your chance to buy Tonneau Covers and save up to $30,00 OFF. Do not hesitate and make your purchase right now and get 4 FREE gifts, this offer is valid from May 15 through May 26, 2015! - Consists of one textured vinyl cover piece overlaying solid aluminum panels that fold up in three sections, with easy-release handles for each one. 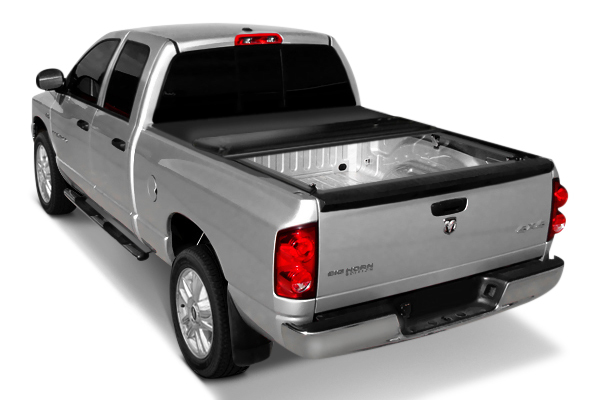 - Comes with all hardware and instructions necessary for easy, no-drill installation. - Limited Lifetime Warranty on frame and components, 10-year warranty on vinyl. Which one would you choose for your truck? Quick Reply: Incredible Memorial Day Promo from Tonno Pro!